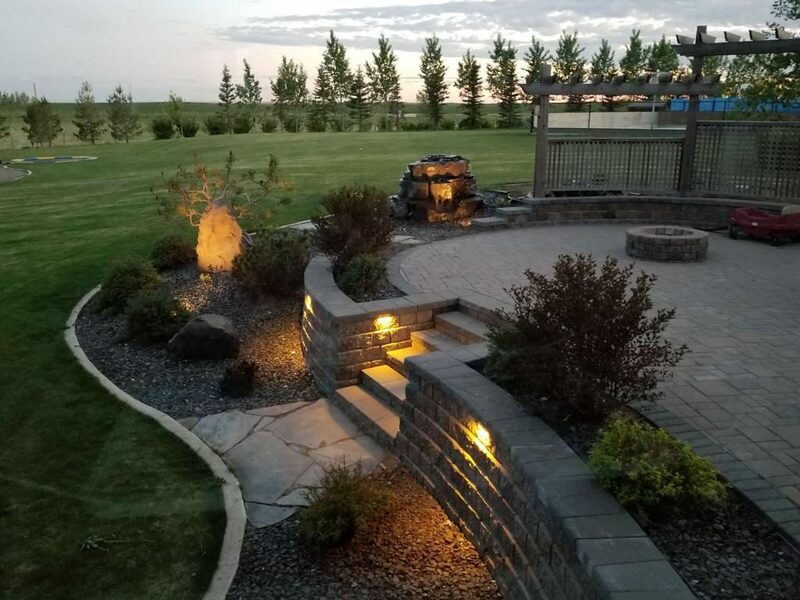 Professionally designed and installed custom outdoor lighting will add beauty, safety and security to your property. Lighting will create a cozy and relaxed mood for your outdoor entertainment. Lighting showcasing the features of your home and property will also add value and enjoyment to your home for years to come.